Specially shaped extra-volume brush creates lashes with serious impact. The volumising brush applies the mascara perfectly for a longer, thicker, and shinier look and brings your eyelashes to life. 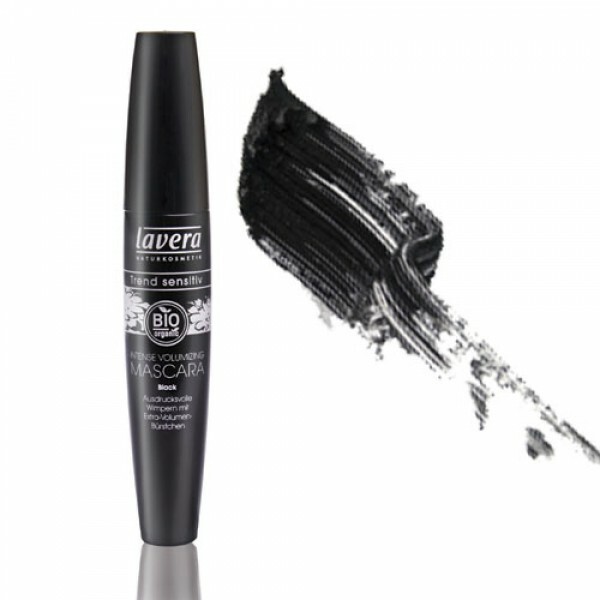 Enriched with quality organic waxes such as organic jojoba for strength and structure, the innovative formula dries quickly without sticking lashes together.